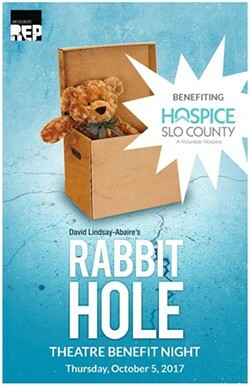 Special preview performance to benefit Hospice SLO County. 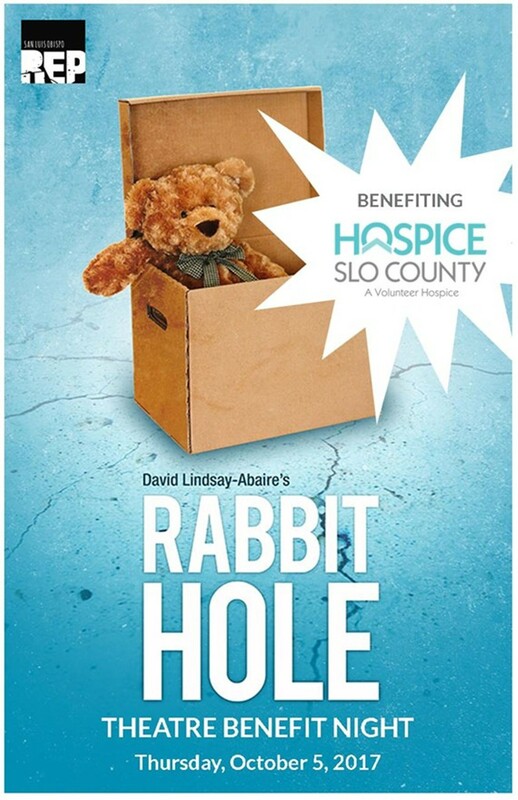 Rabbit Hole is a Pulitzer Prize winning drama by David Lindsay-Abaire about love, loss, and family. This is a full dress rehearsal. Wine reception begins at 6 p.m. Show begins at 7 p.m.